In honour of Singapore’s 52nd birthday, Twenty Nails is offering a special deal to let you pamper yourself! National Day Promotion 2017. Express Gelish Manicure + Full Set Nail Art at just $52! 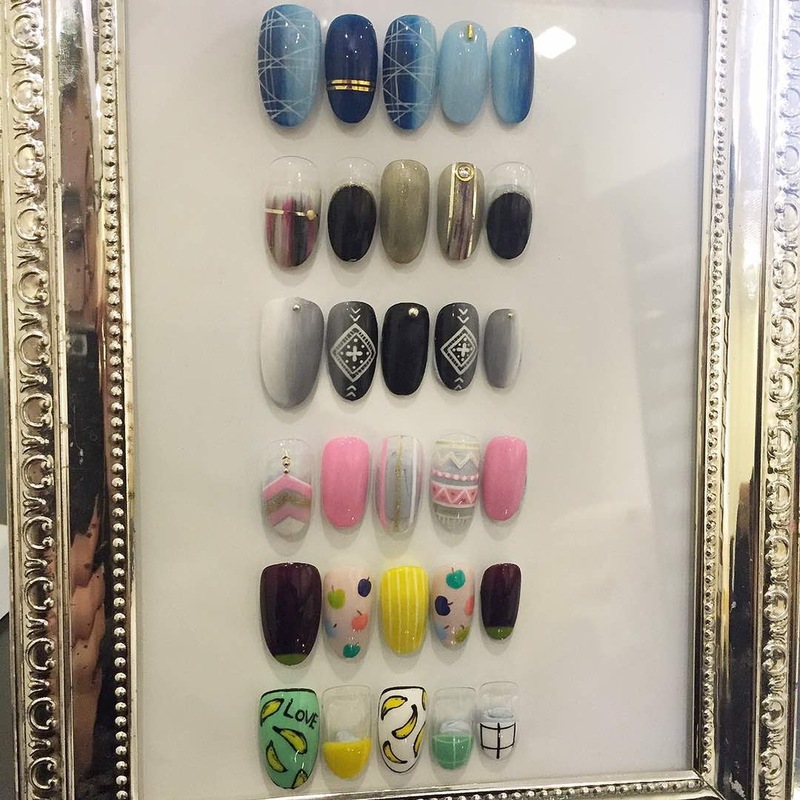 Enjoy an Express Gelish Manicure with a full set nail art design of your choice from our August Promo Nail Art series (shown below). From chic to classy, tribal to cute – we’ve got the design for you! What’s more, you can change the colors of the nail art at no extra cost! Available from 1 August to 31 August 2017. Offer is valid for new customers and customers whose last visit was more than 6 months ago. Only change of colors is allowed, design cannot be changed. Option to upgrade to Classic Gelish Manicure at $18. Promotion cannot be used in conjunction with any vouchers or discounts. Secure your pampering session today by clicking on BOOK NOW. Follow us on Facebook and Instagram for updates on nail art designs and promotions!